Lock in a great price for Jeffersons Steelworks Serviced Apartments - rated 9.8 by recent guests. 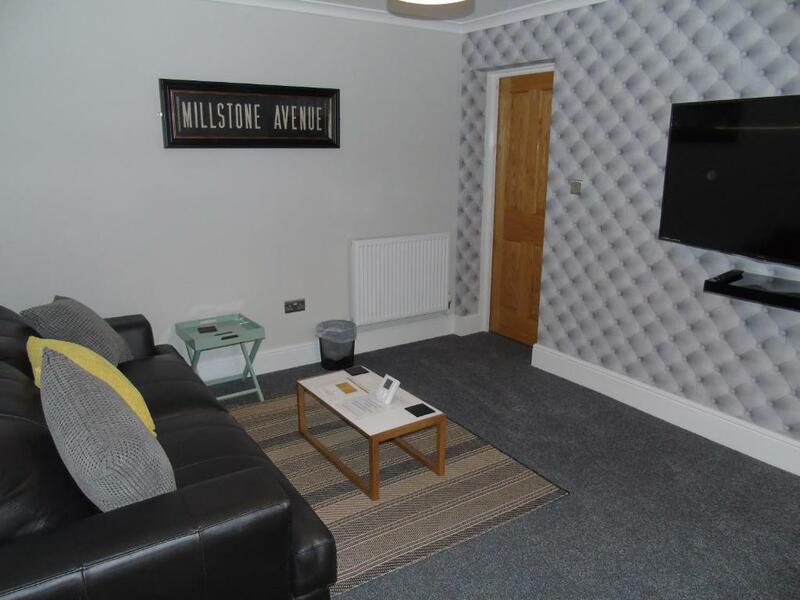 Set in Barrow in Furness, Jeffersons Steelworks Serviced Apartments is 2.1 miles from Furness Abbey. Lake Cruises is 5 miles from the property. Free WiFi is available . The accommodation is fitted with a flat-screen TV with a SKY package including sports and movies. 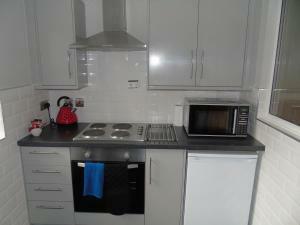 All apartments feature a fully equipped kitchen fitted with an oven, microwave and washing machine. A toaster, a fridge and stovetop are also featured, as well as a kettle. 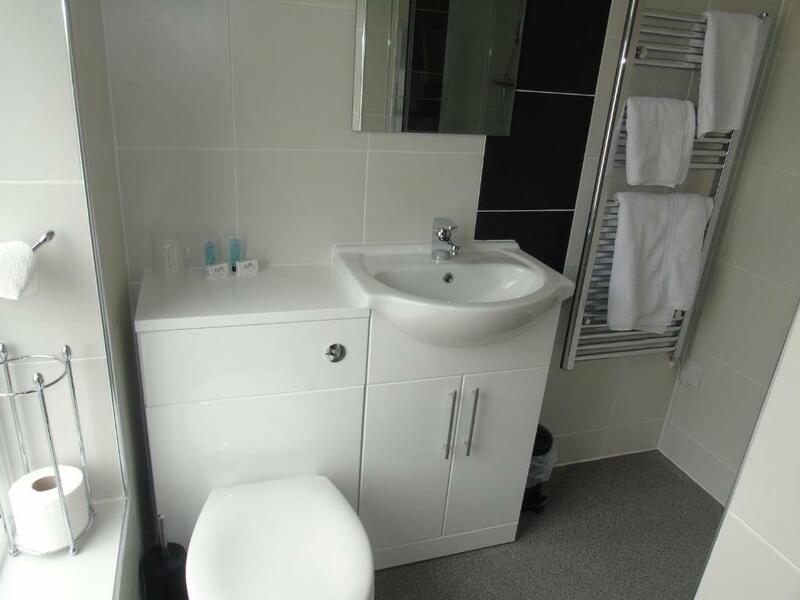 Each bedroom has a private bathroom with a shower and free toiletries. Towels and bed linen are provided. 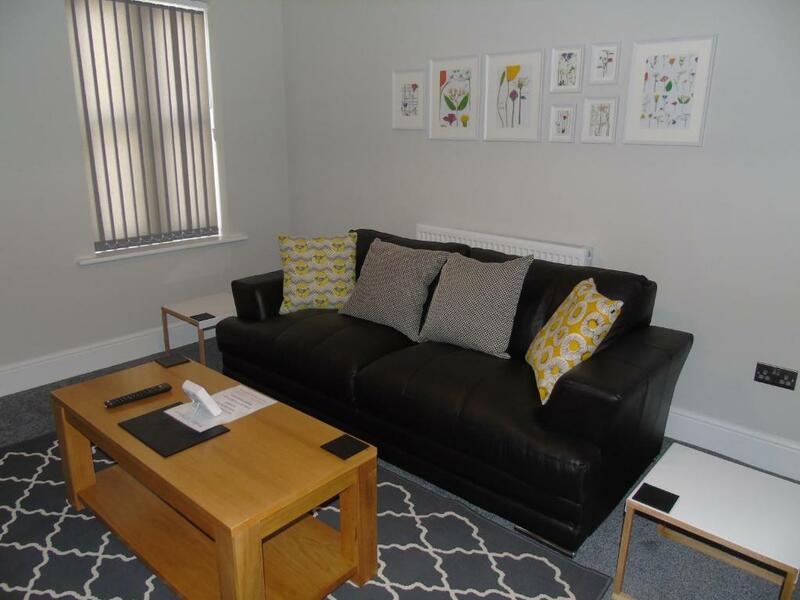 The nearest airport is Liverpool John Lennon Airport, 55.9 miles from Jeffersons Steelworks Serviced Apartments. 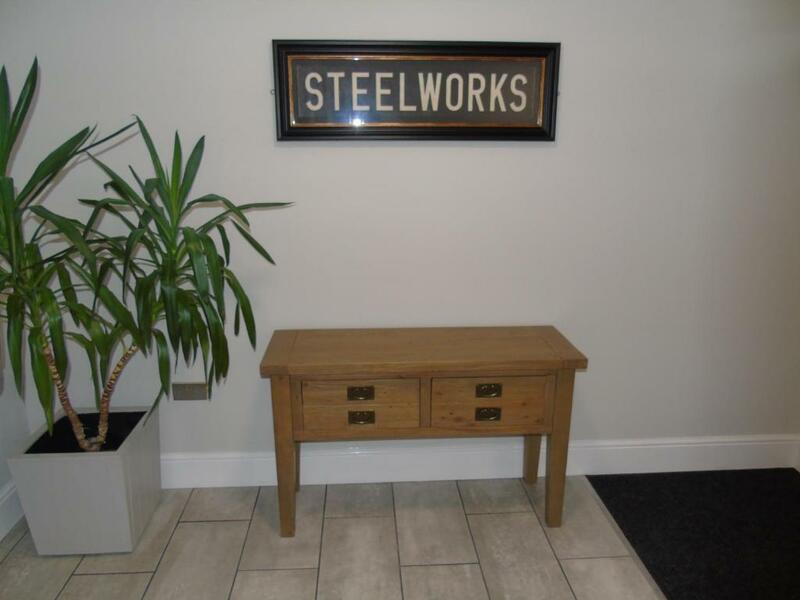 Jeffersons Steelworks Serviced Apartments has been welcoming Booking.com guests since 31 Mar 2017. 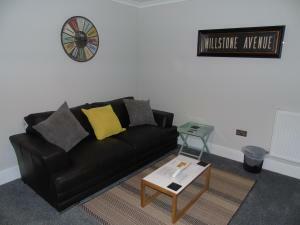 When would you like to stay at Jeffersons Steelworks Serviced Apartments? 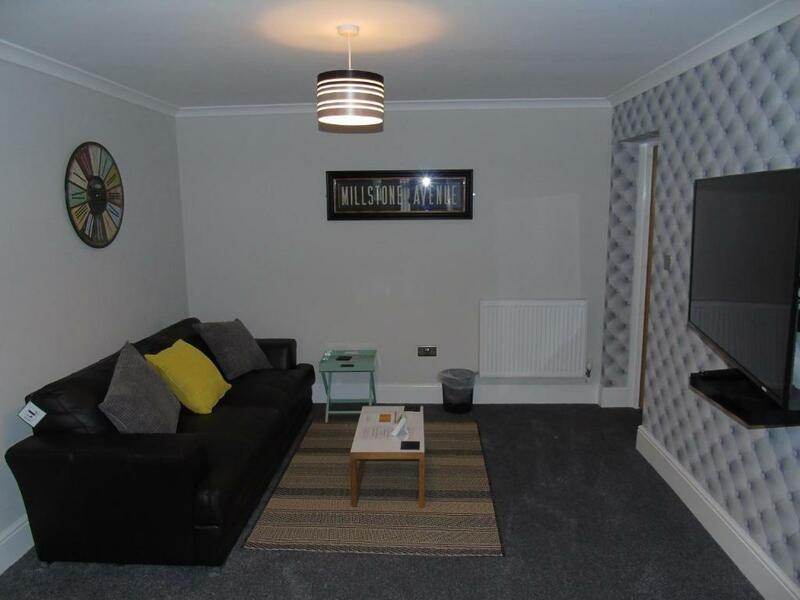 This apartment has a electric kettle, washing machine and satellite TV. 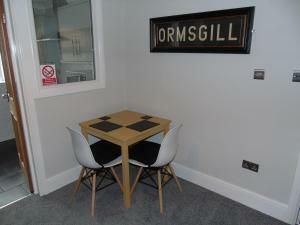 House rules Jeffersons Steelworks Serviced Apartments takes special requests - add in the next step! Jeffersons Steelworks Serviced Apartments accepts these cards and reserves the right to temporarily hold an amount prior to arrival. Please inform Jeffersons Steelworks Serviced Apartments in advance of your expected arrival time. You can use the Special Requests box when booking, or contact the property directly with the contact details provided in your confirmation.